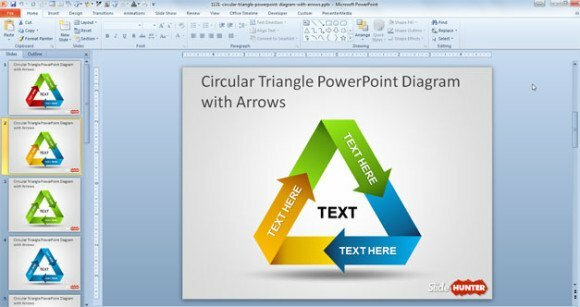 If you need to create from a Microsoft PowerPoint presentation to a Word document, templates can really help you to streamline the design process while let you save time and money if these templates are free. Here we have curated some of the best free websites and resources where you can download Microsoft templates for presentations, spreadsheets, documents but also for Visio and other Microsoft products. 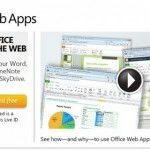 Office.com is definitely the official website of Microsoft where you can download any kind of template for presentations, documents, and Excel worksheets. Here you can find thousands of free templates and graphics to decorate your presentations and documents. 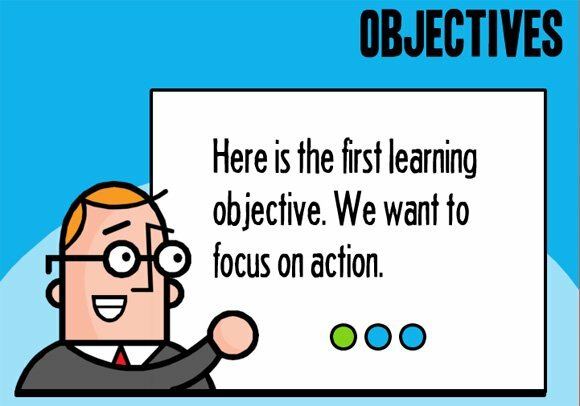 SlideHunter.com is recent but amazing resource where you can download free business PowerPoint templates and slide designs for business presentations as well as diagrams, illustrations and charts to decorate your presentations. What makes different SlideHunter.com from other sites (even like ours, FPPT.com) is that the templates or slide designs contains professionally designed elements that you can copy and paste into your own presentations. If you don’t want to download or save time browsing the pages, you can purchase a PowerPoint bundle or pack containing the best slide designs in a single PPT presentation. If you use the promo code SLIDE25 you get 25% discount. 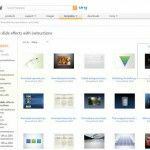 If you are going to make online courses and training using PowerPoint presentations, then Articulate has some good free stuff for you. 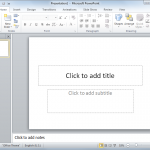 Download free PowerPoint templates for online training courses from Articulate here. 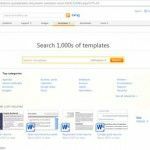 Definitely Indezine.com is one of the most popular resources if you are looking for anything related to PowerPoint or presentations in general. Indezine not only have free templates and slide designs but also lot of useful articles that you can read to improve your presentations or learn about tools to help you during the presentation design process. All their PowerPoint tutorials are created keeping simplicity in mind so that anyone can understand the concepts explained. Indezine is maintained by MVP Geetesh Bajaj. Even without ever having had the opportunity to meet Geetesh, we always appreciated his interest in sharing valuable knowledge through Indezine and providing free content. 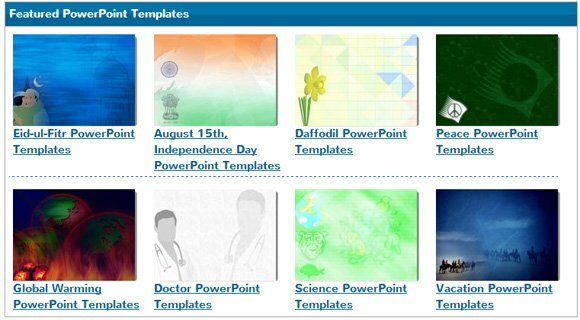 PPT template is a very recent website where you can find PowerPoint templates, backgrounds and learn how to use PowerPoint 2010 and 2013. This website contains awesome PowerPoint backgrounds that you can download to make stunning presentations. You can browse the website by topics or colors. PresentationMedia is also a very good alternative if you need premium PowerPoint presentations with enhanced videos and animations. 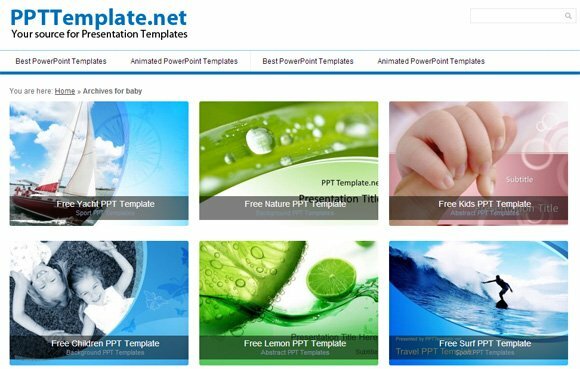 It is a subscription based service that let you download unlimited PowerPoint templates, videos, backgrounds and animations for PowerPoint presentations. 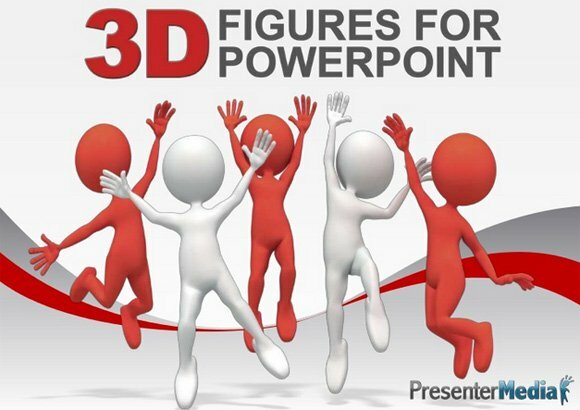 Their PPT templates can really help you to make impressive PowerPoint presentations for any audience. You can also download the PresenterMedia add-on for free to help browsing the collection of templates without leaving MS PowerPoint. Microsoft Excel is not only used by analysts, accountants or financial people. Almost any of us need to use Excel to prepare awesome spreadsheets. The history of Excel is very rich and you can learn more here in Microsoft Excel, Multiplan was the original name becoming very popular on CP/M systems, but later on MS-DOS systems it lost popularity to Lotus 1-2-3. If you just want to download a free Excel template to help you make pivot tables, track your financials, balance sheet or just a fitness activity here are some resources to check. Either if you are preparing a legal document or an invoice, Word templates can help you to save lot of time and focus on what really matter for your organization. 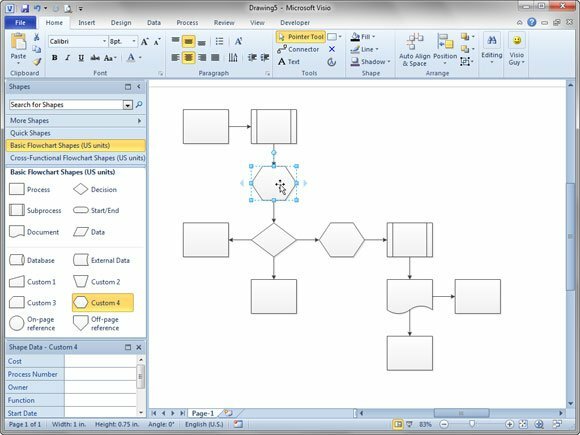 MS Visio is also another powerful tool used by designers, engineers, user interaction experts as well as other people who need to make diagrams and plans from a very basic diagram to a building building plan for structural engineers or software engineers can make complex UML diagrams with Visio. Visio can help you to visualize, explore, and communicate your information in a whole new way. You can download Visio templates, shapes and stencils to speed up your design process, for example if you want to make an organizational chart in Visio then you can download an org chart template for Microsoft Visio 2013. VisGuy – This website is maintained by Chris Roth, aka “Visio Guy” and since 2006 it is one of the most popular resources for Visio templates, shapes, stencils and tutorials. Definitely it achieved one of their main goal, to be a valuable resource for those interested in Visio and visualization. Here you can find articles about creating custom SmartShapes, developing Visio-based solutions, free templates download and tips for power users. At ViseGuy you can find useful shapes and templates for Visio, including Oblique 3D Connections for Visio as well as other interesting shapes and templates like Visio Flowchart templates, Visio People. Most of these free files are compatible with Visio 2003, Visio 2010 and Visio 2013. All these previous resources can really help you to make awesome presentations or prepare documents from ready-made templates. Definitely you can save lot of time, and money using free stuff.